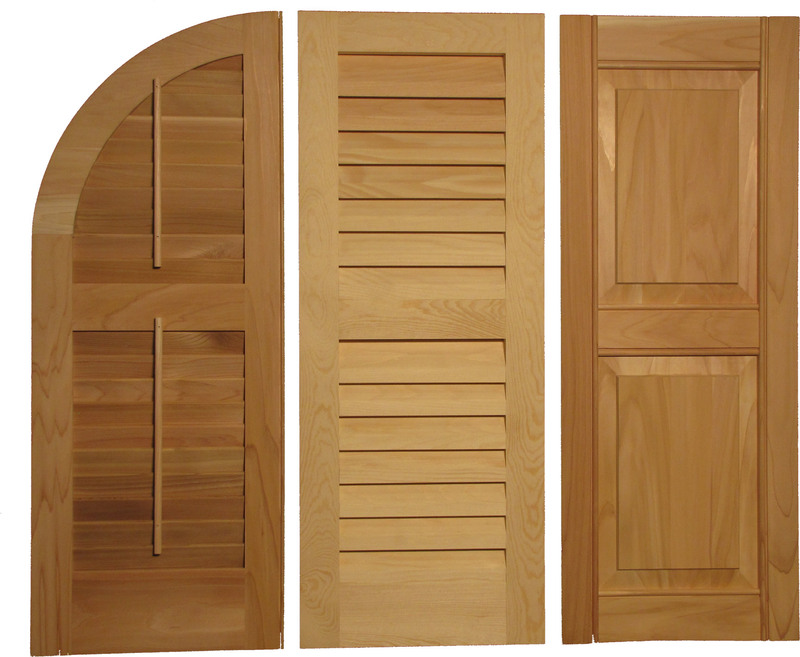 All of our shutters are made from your choice of pine, cedar, or our own proprietary synthetic wood material used for panels. The proprietary Millennium panels are water, rot, and insect resistant, and are backed by an industry leading warranty. Species selection – Based on your geographic location, series, and look, we help you with the selection of the materials that will perform the best on your home or project. Milling – After selection, each piece of raw material is hand selected by the individual that will mill your rails, louvers, and or panels from only the choicest materials from the finest wood suppliers in the country. Joining and Crafting – With the latest machinery available, we are able to join, craft, and mill materials with greater exactness than ever possible. Our craftsman are not just excellent wood workers; they are proficient on some of the most sophisticated machinery available today. Finishing – Detail, Detail, Detail are the words you here from our finishing department. 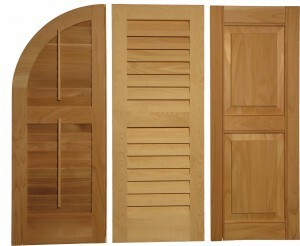 Every shutter is finished to showroom status. We proudly stand behind every item that leaves the finishing department. Inspecting – The more eyes the better… with over 17 points of inspection and 12 eyes on every project, our quality control inspectors are on the hunt for the smallest blemish. They are your advocate and will only allow perfection to reach the shipping department.